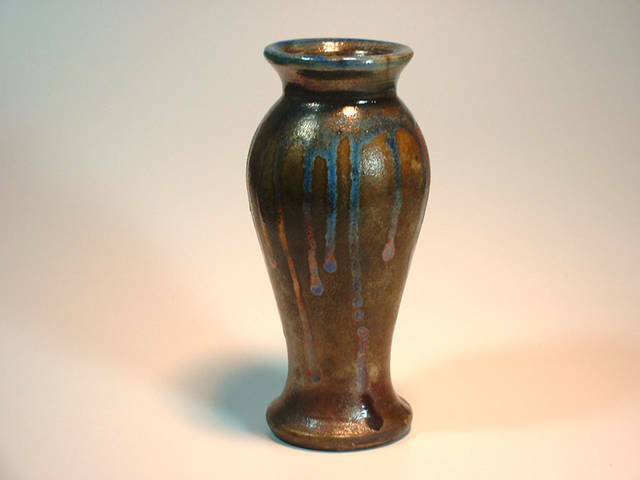 Description: Classic Copper Raku Vase. Singed Klinger. I have contacted the artist they have confirmed it is James Klinger's work. 8 inches tall. 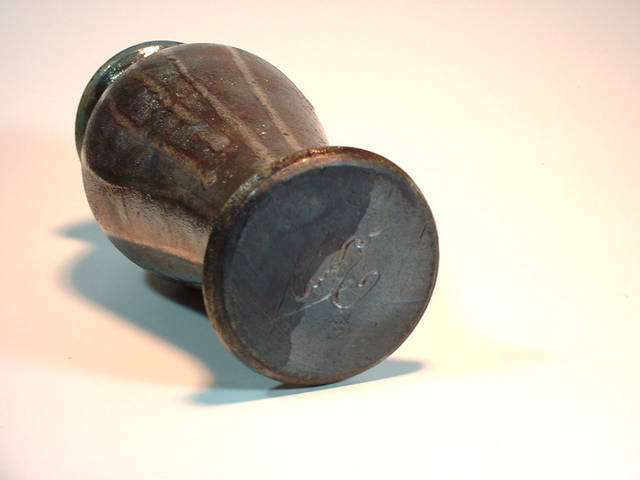 As fired condition.